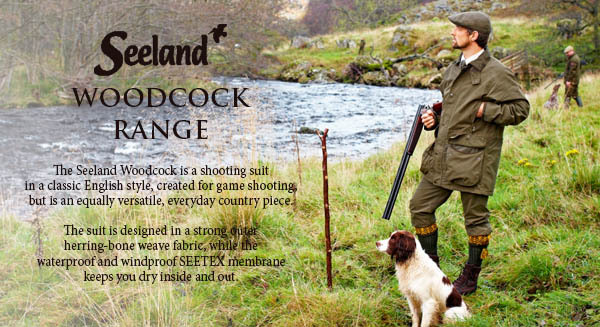 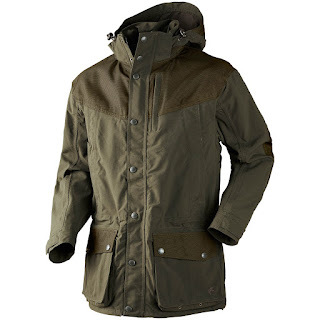 We are super excited to have launched with fieldsports clothing brand, Seeland. 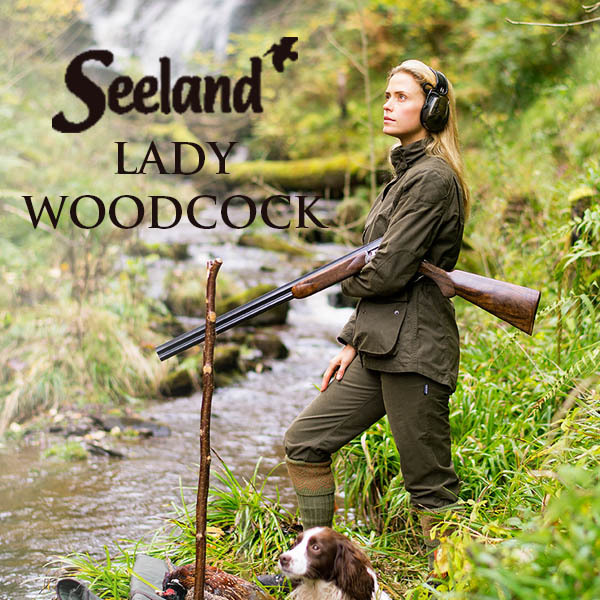 A Danish company, and founded in 1976, Seeland's clothing is developed around the belief of getting the most out of your days shooting. 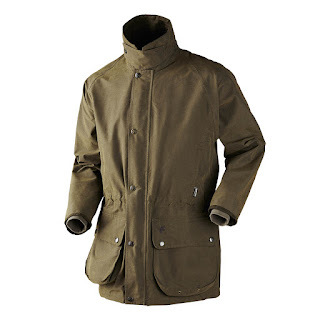 Clothing yourself properly for shooting is a science and each piece of Seeland garment is developed through a year long design process involving numerous lab tests and field tests performed by professional hunters. 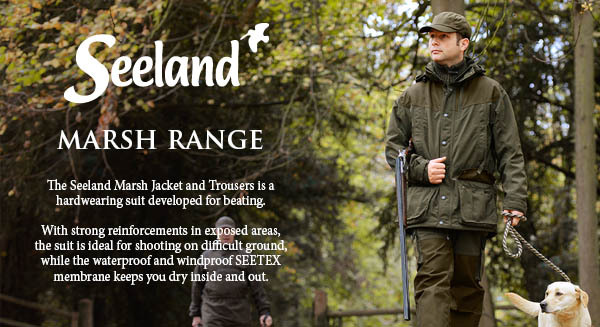 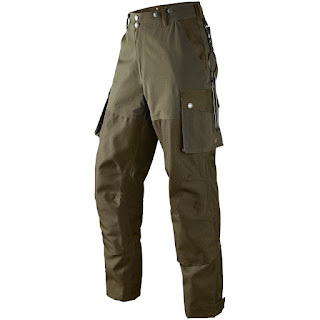 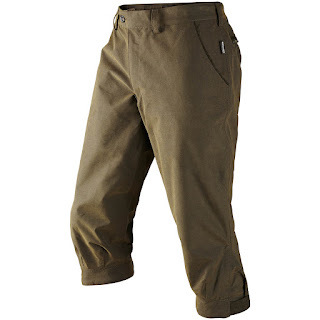 The attractive pricing makes Seeland products accessible to all who enjoy hunting and nature to the full.